The Firefox mobile OS, formerly known as Boot2Gecko is a new challenge from Mozilla to well established Google Android OS in Smartphone segment. Its going to be a too long run and many new players may enter with different ideas and features. Every time someone announces a new OS and we get crazy to try the things but it's not always possible to buy a new mobile to get hands over a new operating system and also it takes too much time for actual release of commercial mobile in the market. But here are the ways we can try the popular mobile operating systems on our traditional personal computers or laptops that runs over X86 architecture meaning any computer that can run Windows, Linux or a Mac can try these mobile operating systems like Android and Firefox mobile OS. 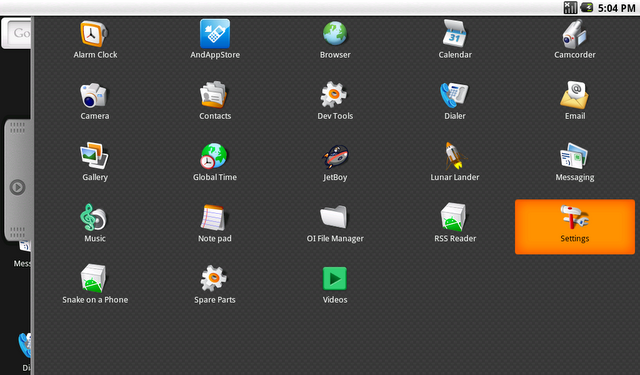 We already have discussed about the BlueStacks application that can run most of the Android applications on your computer. Here is a way to run complete operating system. Mozilla has released the desktop version of its mobile OS for developers and enthusiasts to try the Firefox Mobile OS and check out the powerful features that can take on the mobile market. Download the installation file from Mozilla FTP server. You have to download the appropriate file. If you are using an Intel based computer, download the b2g-16.0a1.en-US.win32.tests.zip file. If you want to try the Linux version or if you want to try Firefox mobile OS on Mac, download the appropriate file from the list. The detailed installation instructions are available here. 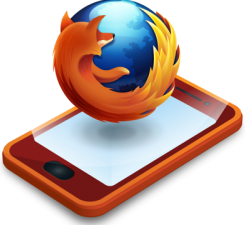 Follow the instruction and try the Firefox for mobiles on your computer. Android is a most successful project of Google and everyone now want to try out Android. Most of us now using Android mobiles but still then the temptation to use this great mobile operating system on computer endless. Visit and download bootable ISO image of Android Smartphone operating system that you can install just like any other Windows OS. You just have to select the appropriate file as per your system configuration. The step by step guide to install the downloaded Android is given here.